Wearable technology has the potential to take our lives to a whole new level, but so far the emerging contenders are a little disappointing. Google Glass is far less useful and versatile than we expected it to be, and smart watches are similarly disappointing in their scope. The future of wearables, however, might be objects that go under the skin rather than outside of it. 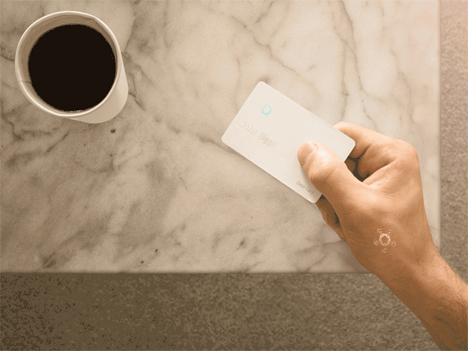 New Deal Design envisions the future as a gadget like UnderSkin. 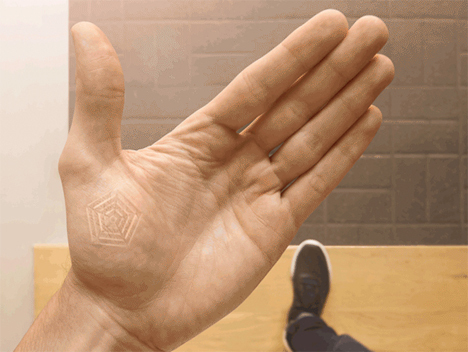 Just like it sounds, UnderSkin is a wearable that is embedded beneath the skin on your hand and runs off of the electrical energy created by your body. 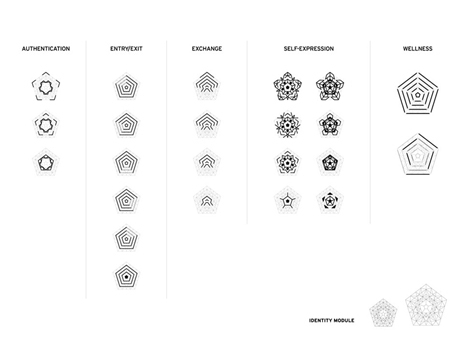 The UnderSkin is a flat, pentagonal device that, while it isn’t close to being produced yet, the designers believe will become common within approximately five years. 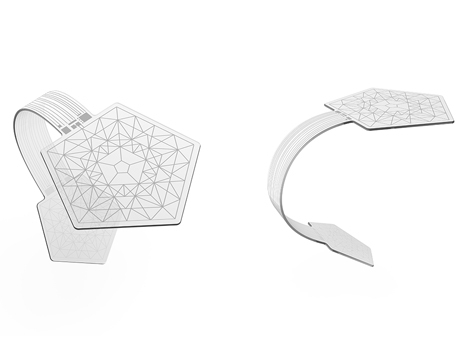 The possibilities for the UnderSkin range from the mundane – unlocking doors or making payments – to the intriguingly personal, like providing health alerts or exchanging contact information between two wearers. Different display patterns on the lights in the device could indicate what kind of information is being provided or exchanged. One of the potential challenges of the UnderSkin system is future obsolescence. Mobile phones have progressed light years in just a short time, and it would be considerably more difficult to upgrade a device that’s actually implanted in your body. Even with these potential obstacles, UnderSkin and other similar wearables could facilitate the simple exchange of information without requiring us to constantly stare at screens.